Not sure of what you need for your business? 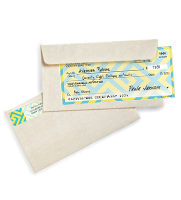 Check out our Business Check Kits to cover your entire payroll needs. Add FraudArmor™ for further peace of mind. 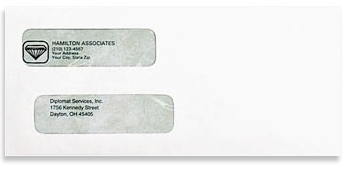 From high security laser checks to payroll checks, voucher checks, and everything in between, you will find business checks that fit your company's needs. Whether you prefer licensed, Cause Related, inspirational designs, or you just want to keep it simple, you will find a large selection of personal checks with your personality in mind. 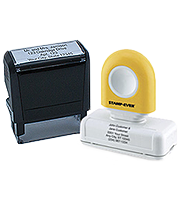 Business accessories and supplies that keep your company organized and running smoothly.